If you are unfamiliar with the term “firmware,” it is essentially the software embedded into your hardware that helps it run and communicate with additional software. 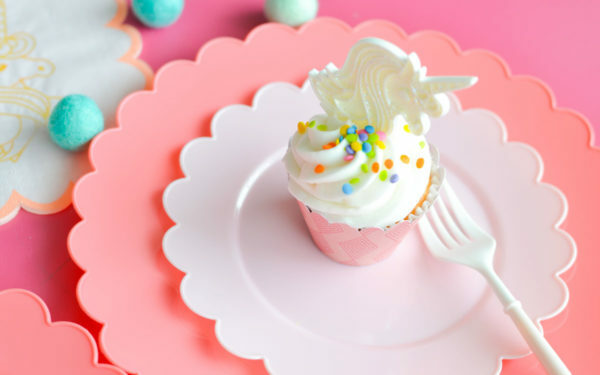 All of the newer Silhouette machines have firmware, and updating the firmware is an important step to maintaining and getting the most out of your Silhouette machines. Not only do firmware updates help fix existing bugs, but they also help prepare the Silhouette machine for new software features and functionality that may be available. 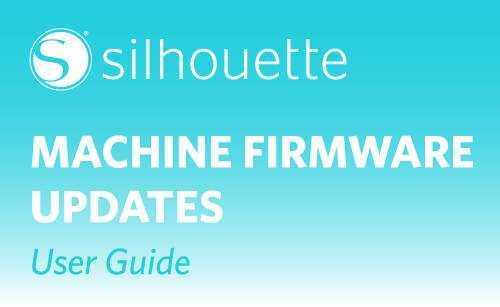 To check to see if Silhouette has a firmware update available for your machine, please visit silhouetteamerica.com/firmware. The first thing you’ll want to do is check the existing firmware version on your machine. Open Silhouette Studio®, and make sure your Silhouette machine is connected to your computer. Click on the image of the Silhouette machine in the bottom left of the panel. A box will pop up, and you’ll see the name of the machine on the left and the firmware version on the right. The most current firmware version as of right now is version 1.60, so the firmware on this machine does need to be updated. 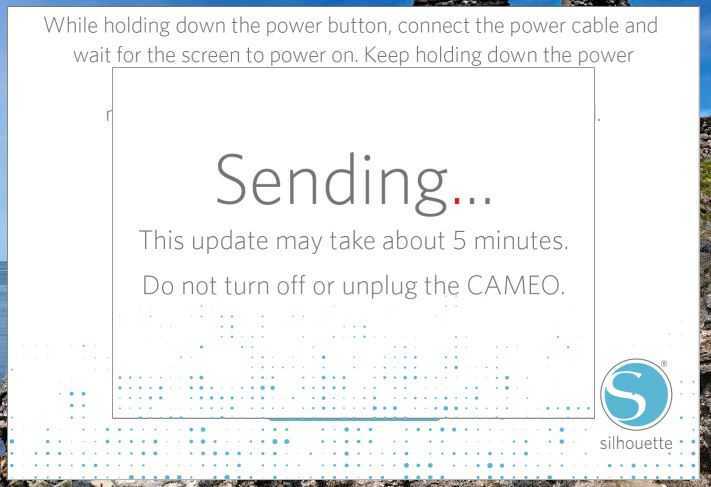 Go back to the silhouetteamerica.com/firmware page. Simply locate your machine and choose your operating system (PC or Mac). When you click on your operating system, a zipped folder will automatically start downloading. For detailed instructions on how to install the firmware update using a PC or a Mac, please visit the FAQ page. Once the update is done downloading, open the folder and then open the Silhouette Firmware Update application. 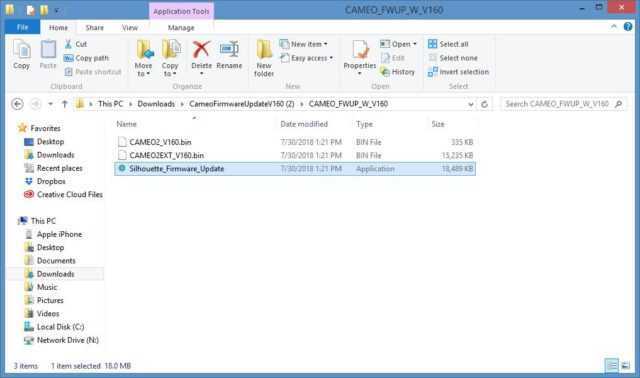 This will walk you through the updating process, which includes connecting your machine and waiting for the computer to install all the updates. The installation process may take up to 30 minutes. To verify that the firmware update is in effect, go to the Send panel of Silhouette Studio® while your machine is plugged in. Click on the image of the Silhouette machine to view the firmware version. 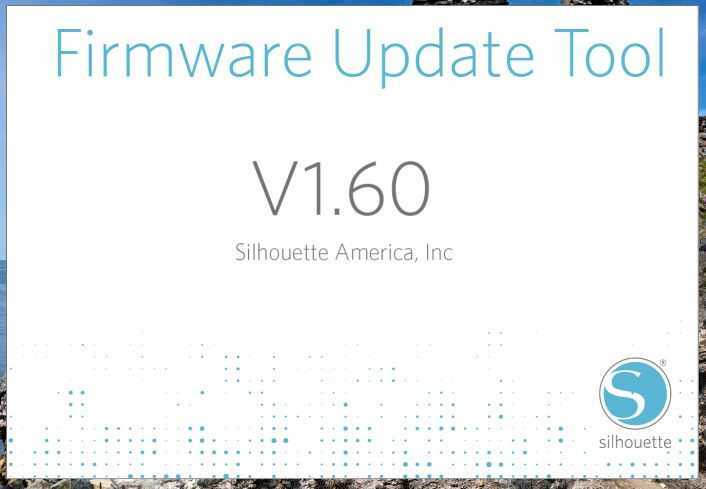 If you have any questions or would like more detailed instructions on how to install the firmware update, please visit the Silhouette FAQ page regarding firmware updates.